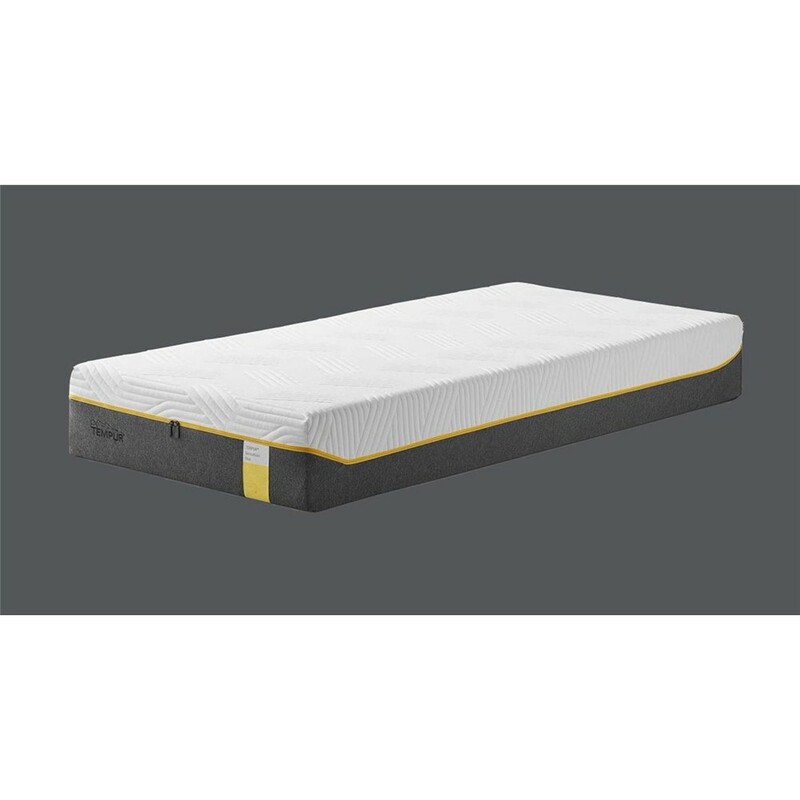 Personifying the very essence of comfort, the Millennium mattress embraces the comfort values that the Dunlopillo brand was founded upon in 1929. The extra deep comfort core coalesces all of Dunlopillos design and technical expertise into the ultimate instrument to aid a perfect nights sleep. 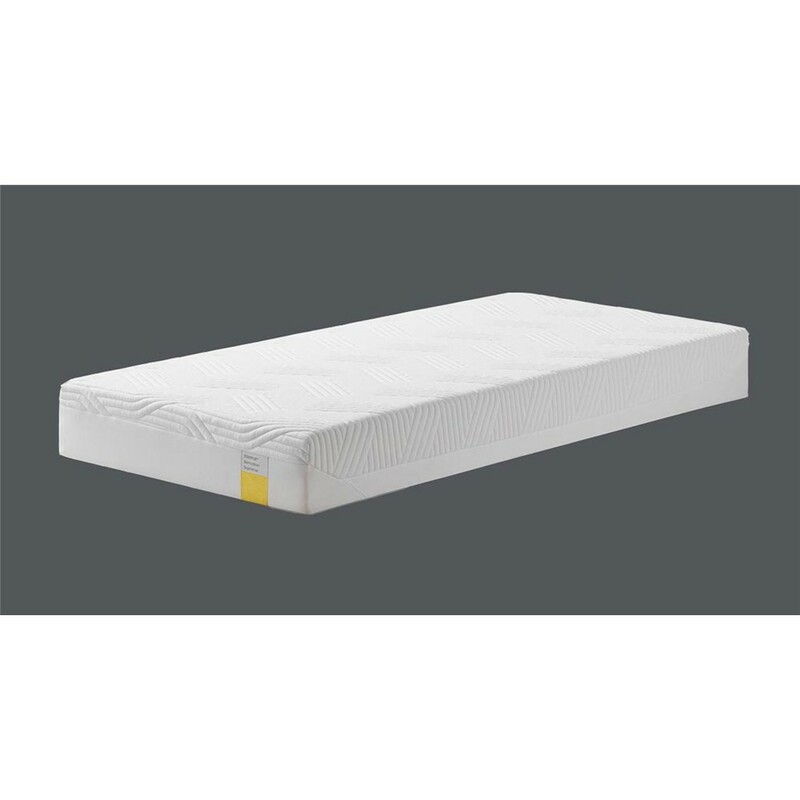 24cm 100% pure Dunlopillo latex core The deepest of Dunlopillo mattress cores in the Signature Collection.Dunlopillo latex is resilient, responsive and completely noise free, helping to provide a revitalising, undisturbed and natural sleep.